Our week-long March Break Camp program is jam-packed with fun, theme days, and exciting activities including games, arts & crafts, recreational sports, music and drama, indoor and outdoor play, outdoor special activities depending on the weather, special events & more! 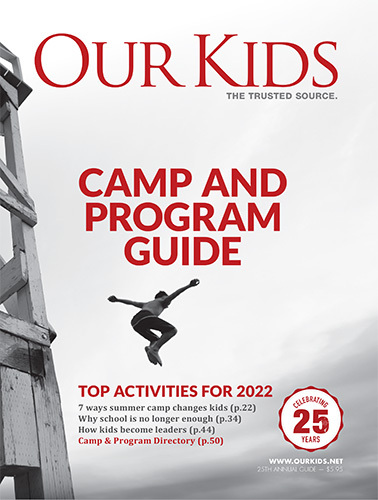 Adding to the excitement, campers will go on up to three field trips within the GTA. Previous trips have included Lego Land, Bruce's Mill Conservation Area, and Black Creek Pioneer Village. All of our campers will be kept busy while parents can have peace of mind knowing their children are well-cared for by our experienced Mooredale Day Camp staff. Campers are placed in small groups according to their age and participate in activities tailored their age and interests. To top it off, delicious kid-friendly and parent-approved hot lunches and snacks are provided by The Lunch Mom, a local catering company serving healthy, balanced and of course, tasty food. Camp runs every day with drop-off starting at 8:30 and pick-up between 3:30 and 4 pm. Before camp care is 7:45 - 8:30 ($60/wk or $15/day). Before care is available starting at 7:45 am (fee extra). After care is available ending at 5:30 pm (fee extra).